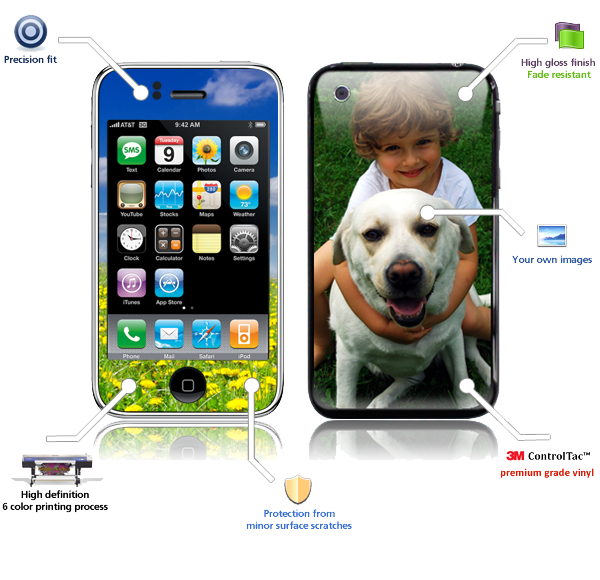 The ultimate way to personalize and protect your electronic device! 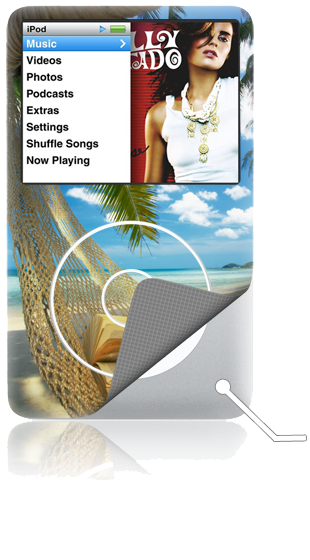 xmoyo's Skins are removable adhesive-backed vinyl covers for protecting and customizing your electronic device. The best part about xmoyo's Skins is that they are completely customizable. You control every aspect of how the skin will look! Upload your own photos, or even use your own personal artwork. Our customizer allows you to resize, alter, and rotate any image you upload so you have the maximum creative control over the final result. After testing many different materials Xmoyo's Skins has chosen to use materials manufactured by the leader in the industry 3M. The 3M™ Controltac™ with Comply contains patented non-visible air release channels to assure the customer of a higher gloss bubble free application. Other features include pressure activation, slideability and repositionability for fast and easy applications. Ready to replace your skin? No need to worry about Xmoyo's Skins leaving any residue on your device when removed. 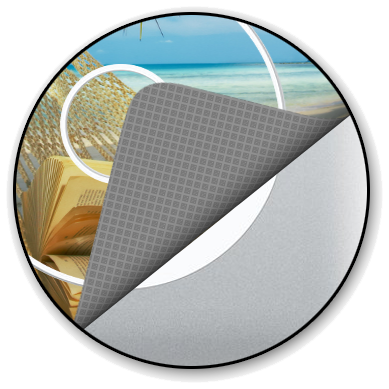 Xmoyo's Skins adds a protective anti-scratch anti-UV coating to all of the skins. By adding this protective layer it is impossible to smudge or smear the design. This also ensures that the color will remain bright and vibrant for over 5 years.